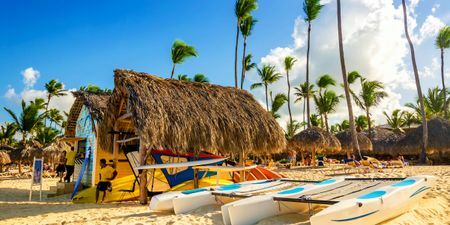 Powder sands, turquoise waters and tropical resorts make the Caribbean a magnet for honeymooners. 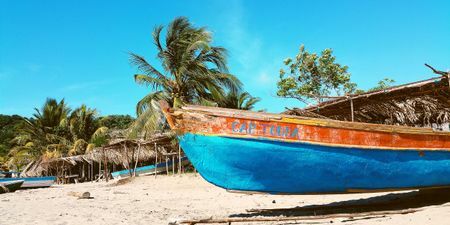 Sorting through the different island options can be a challenging task so we've put together six itineraries in a few of our most popular Caribbean destinations to get you started. 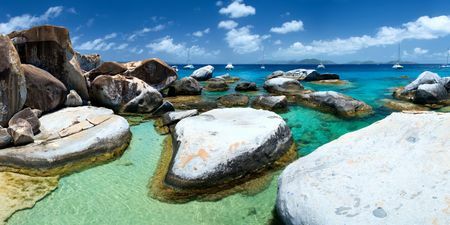 Known for some of the most carefree and relaxing sailing in the world, the British Virgin Islands are a dream destination for those looking to sail away into a beautiful beach sunset. Brimming with incredible views and a multitude of hiking trails, the islands are the perfect destination for those with a more adventurous side. Boasting colorful, beachside bars and incredible excursions, Anguilla is an island unlike any other. On the island, incredible preserved caves tell stories of island’s history, and the multitude of beaches guarantee unique experiences for your stay. Barbados' white sandy beaches, tropical luxury (yet affordable) resorts, renowned snorkeling and turquoise calm waters set the perfect tone for a romantic honeymoon in the Caribbean. This gorgeous destination is perfect for honeymooners looking for fun in the sun, but also an overall diverse experience that merges the great outdoors with unique cultural activities. 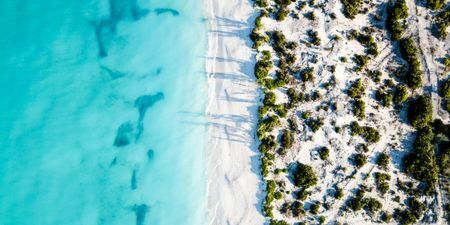 With its vast and beautiful pristine beaches, and magnificently clear water Turks and Caicos is the ultimate honeymoon destination. 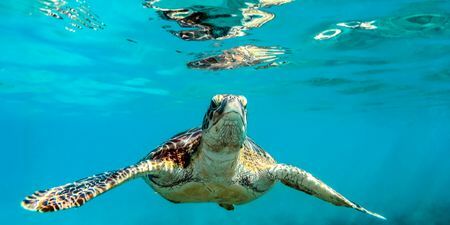 As if the white-sand and sunny tropical climate with highs in the 80s and lows in the 70s are not enough to convince travelers to visit the islands, the world's third largest coral system lies just off the coast, making breathtaking snorkeling. The capital of the Bahamas, Nassau lies on the island of New Providence. It has a hilly landscape and is known for its beaches and offshore coral reefs, which are popular for diving and snorkeling. 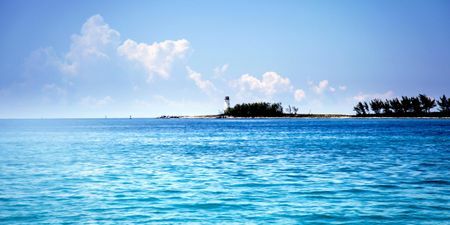 The Cayman Islands are made up of three separate islands — Grand Cayman, Cayman Brac, and Little Cayman. Regardless of which island you chose to stay on, the activities and accommodations are plentiful, and the people are guaranteed to make your honeymoon sensational.